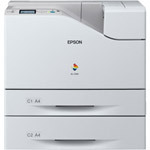 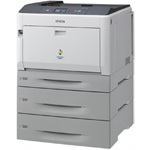 Looking for a colour laser printer? 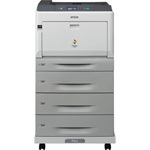 Colour laser printers are ideal for SME and large enterprise businesses right down to small home office use. Colour laser printers use toner based engines and boast fast print speeds compared to most ink based options whilst keeping a high quality print output. 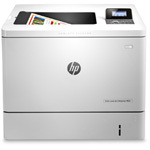 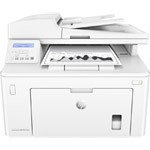 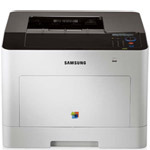 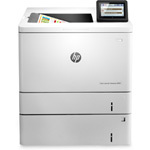 Printerland.co.za offers a huge range of colour laser printers for every aspect of home and business printing. 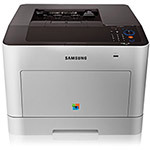 Whether you are looking for a simple A4 colour laser printer for your home office or a large A3 colour laser printer for your business office we can help you to find the perfect colour laser printer to get the best use out of your time and money.